For social practice artist Shoshana Gugenheim Kedem, cultivating change through cooperation is the primary medium. As a young woman developing her artistic self, Shoshana felt compelled to learn to scribe the sacred core text of the Jewish people, the sefer Torah, the Hebrew Bible. Over time, she came to understand that of the groups of people whose scribal work would be considered unfit for public use, only one group held a status that could never change, making them forever ineligible to scribe: women. Nevertheless, Shoshana spent five years of study in Jerusalem with master scribe, Dov Laimon. In 2006, unwilling to continue living under this prohibition, Shoshana began scribing her first Torah scroll. Her crossing of boundaries became the catalyst for many other women to train and work as Hebrew scribes. For Shoshana, the act of writing a sefer Torah was the first step in what would become her medium for change. Understanding that traditional midrash [interpretive commentary] has primarily been written by men, Shoshana felt compelled to address the absence of women’s voices from the very text she was copying. 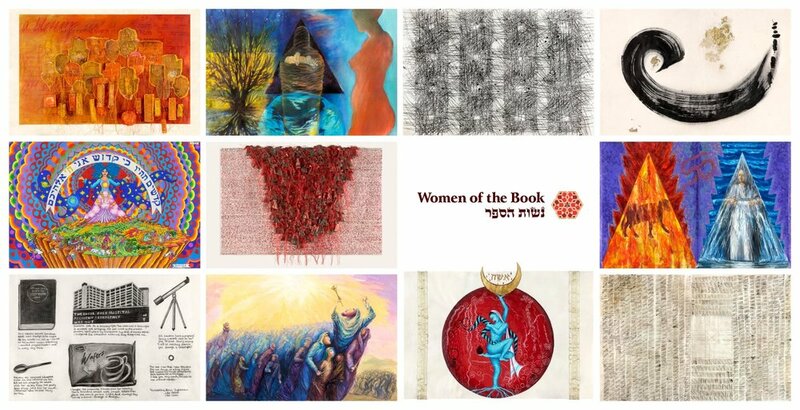 She envisioned a vast group of women artists from all over the world, each voicing her own commentary on one parasha [weekly portion of the Torah]. The sum of these women’s voices would render a complete visual commentary of the Torah from a female perspective. Thus, Women of the Book: Jewish Women Recording, Reflecting, Re-visioning was born. Shoshana aims to have this global in-gathering of Jewish women artists infuse Judaism with a balancing, feminine voice. The challenges of joining creative endeavor with traditional text, media, and methods fulfills the essence of Shoshana’s socially engaged art practice and serves as the basis of Women of the Book. Artist and essayist Judith Margolis, co-curator of Women of the Book, has represented the project abroad, recruiting and mentoring artists since its inception. 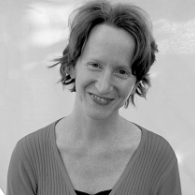 As Art Editor of NASHIM: Journal of Jewish Women’s Studies and Gender Issues (University of Indiana), she has been a critical voice on Jewish feminist art for over 20 years. Many participating artists in the Women of the Book project are women about whom Judith has previously written. Judith's own art and writing explore the notion of “creative response to infirmity,” and chronicle tensions between social consciousness, feminism, and religious ritual tradition, especially, but not exclusively, in Judaism. Art historian and theorist Dr. Ronit Steinberg brings a critical understanding of the historical development of Jewish art to Women of the Book: Jewish Women Recording, Reflecting, Re-visioning. Her doctoral research on gender, feminism, and Jewish identity deepens the dialogue on Women of the Book’s historic importance. Ronit teaches art history and theory at the Bezalel Academy of Art and Design and the Schechter Institute in Jerusalem. She has served as an advisor to the Israeli Ministry of Art and Culture. Her expertise in the field helped shape the project and locate it in the global Jewish art canon. 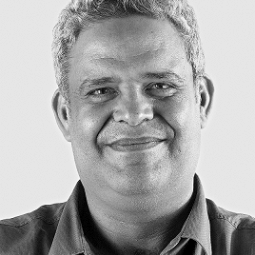 Yair Medina integrates the soul and business of aesthetic enterprise. Foremost an artist, trained professionally as a photographer, he provides crucial consultation and support to the artists he publishes, both in Israel and across the globe. Yair understood the visionary power of Women of the Book: Jewish Women Recording, Reflecting, Re-visioning at its inception and, through his masterful design, he extracted and refined the unique beauty and potential of the project. Yair’s exhibition and production design were instrumental in making Women of the Book’s debut exhibit at the Jerusalem Biennale 2015 a success in the heart of his beloved Jerusalem. Yair and his team at Jerusalem Publishing Atelier are overseeing the reproduction and publishing of Women of the Book through fine art limited edition prints and an art book.